Imperialism: The hangover RT — Renegade Inc. In the British corridors of power, the legacy of empire still lingers. 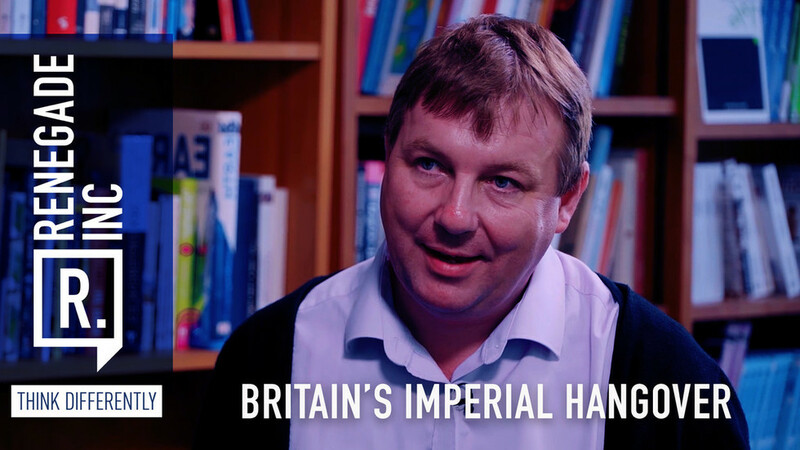 Host Ross Ashcroft is joined by Professor Danny Dorling to discuss if an imperial mindset is preventing us from becoming a progressive social democracy in a rapidly evolving, multipolar world.